On the development of the power of the turbo diesel engine is exposed to the setting and adjustment of the following engine systems: power supply system, preparation of the fuel mixture, the injection of fuel into the cylinder (ignition). And performance of the turbocharger. In turn, the functioning of the system as a whole depends on the health and adjustment of each element in particular. 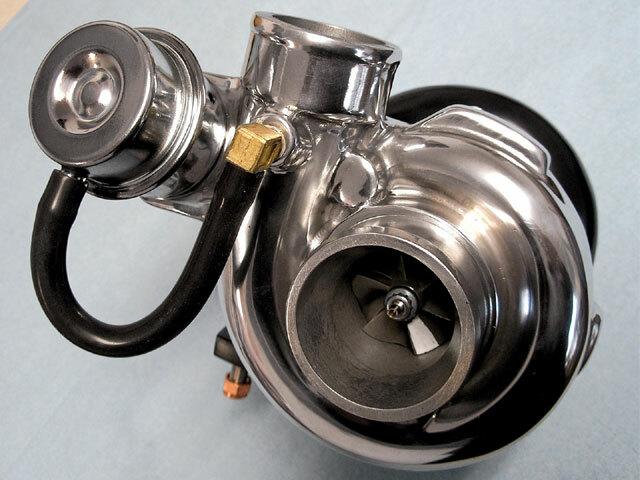 For example, a malfunction of the turbocharger comprising: a turbine, highway intake air and feed it into the inlet tubing, electronic pressure sensors oil and air, shut-off valves of the turbine, and so on. In the event of a failure of any device or instrument with the electronic control unit will receive a command which will disable the turbine, and the engine is no longer able to develop maximum power. In addition, will be reduced to three thousand per minute rpm of the crankshaft, which will prevent further operation of the vehicle. If you experience such problems in the first place, fault diagnosis is performed. Connecting the scanner to a special connector on the car, the service technician will be able to determine the cause of the shutdown of the turbine. As a rule, the blame for the disabling of the turbo is either on the pressure sensor charge air, either at the turbine, which may have exhausted its service life. Pre-check of serviceability of the turbine is performed without removing it from the engine. With this purpose, the output of the turbine is connected a special device with a pressure gauge that determines the pressure of air injected it with the engine running. From the readings of the gauge depend on all future actions, or the turbine is removed and replaced with a new part or repaired, or continue the search for faults in other mechanical components. For example, the reduced pressure may cause as many as paraplegia or exfoliate from the inside of the rubber pipe connecting the delivery pipe of the turbo. The most accurate diagnosis of the turbine, which must first be removed from the engine, conducted on a special stand.